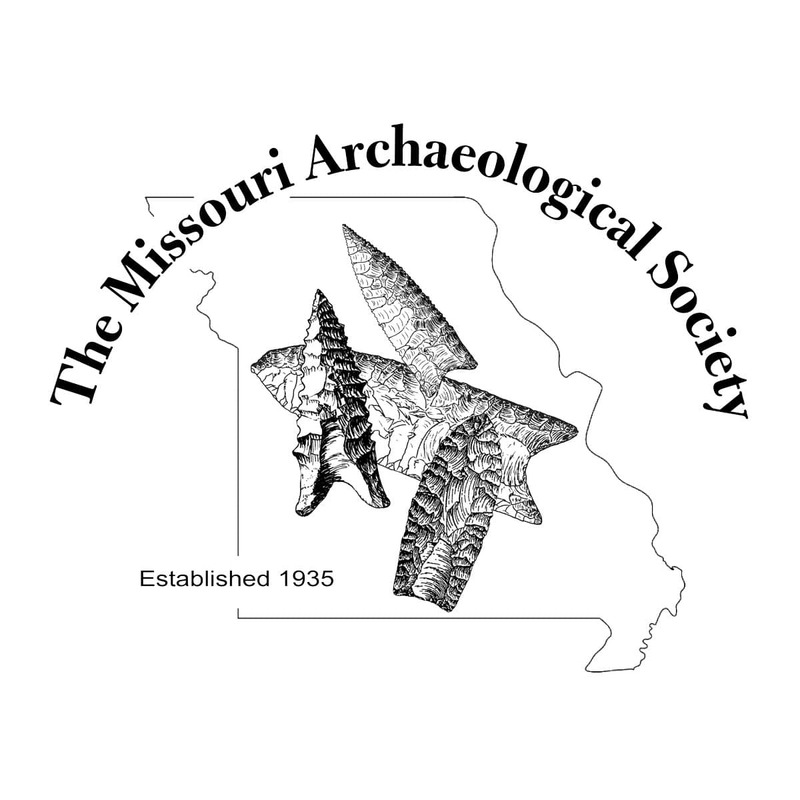 The Missouri Archaeological Society has several chapters. Although affiliated with the Society, chapters are independently governed. This chapter meets the third Wednesday of each month at 10 a.m. at the Keokuk Public Library, 210 North 5th Street, Keokuk, Iowa. This chapter meets the first Tuesday every month from October through June, holds an annual picnic in September, and publishes a newsletter. Mound City meets the second Wednesday of each month at the Missouri History Museum in Forest Park, St. Louis, offering archaeological presentations on a wide range of topics. The Ozarks Chapter meets the first Wednesday of each month at 7 p.m. at the Bernice S. Warren Center for Archaeological Research, 622 S. Kimbrough Ave., Springfield. This chapter usually meets the third Sunday of every month at the UMKC Extension Center, 18715 Cedar Street, Hermitage. This chapter meets the last Monday of each month, September through June, 7:30 pm, at the Pony Express Museum, 914 Penn Street, St. Joseph. Unless otherwise announced, monthly meetings are at 2 p.m. on the fourth Sunday of March, April, May, August, and October at the Christ and Trinity Lutheran Church, 3201 Southwest Blvd., Sedalia. The time and place for the the Annual Artifact Road Show in September is announced when the date is determined. Programs and meetings are free and open to the public. This chapter meets once each month from September through May, and they hold field trips to sites, public exhibitions, and presentations. This Chapter meets on the second Monday of the month at Mastodon State Historic Site (except the months of December, June, July, and August). They have exhibits/demonstrations at various state parks and events. They also assist local landowners with site preservation.